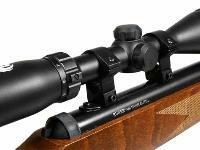 The Ruger Air Hawk Elite includes a 3-9x40 scope. 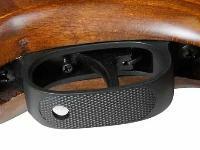 Ambidextrous thumbhole stock has raised cheekpieces on both sides. You already know that Ruger makes quality firearms. 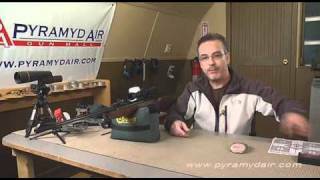 Now you can get a Ruger airgun! 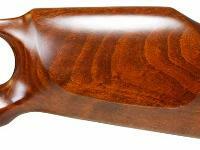 This beautiful spring-piston Ruger Air Hawk Elite rifle comes with an ambidextrous thumbhole stock that has raised cheekpieces on both sides and a beautifully checkered forearm. A huge muzzlebrake gives you extra leverage for cocking this breakbarrel rifle. 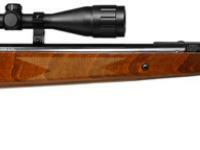 Includes a 3-9x40mm airgun scope, 2-stage adjustable trigger and beautiful bluing. 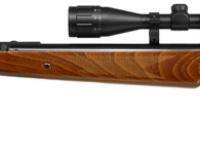 With its awesome power, you'll be able to take small game and do some fun plinking. Click the AMMO link for appropriate pellets. Remember to click on the ACCESSORIES link to select gun cases, safety glasses, targets, traps and more! Things I would have changed: I didn't care for the scope mounts and it would be nice to have open sights for those not interested in having a scope because of the problems sometimes with spring guns. What others should know: The rifle is a little on the heavy side and is almost too pretty to have for an every day shooter. Things I would have changed: The scope or the gun is useless the scope doesn't stay on the gun. The scope or the rings are bad quality it is almost impossible to sight in. I put the scope on another gun had same problem. It is also not a very accurate gun wished I would have never bought it. What others should know: Unless ruger makes changes on this gun I would not tell anybody to purchase this gun. I bought this for my daughter for 4h shooting sports. Big mistake. Things I liked: Love the thumb hole. Makes the trigger pull smoother and easier. 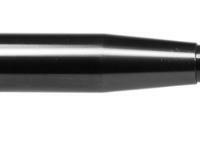 For small varmits and plinking it is great. Ruger Air Hawk Elite with 3-9x40 airgun scope. 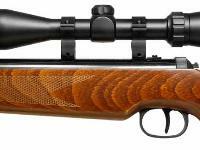 Ideal for plinking and taking small game.